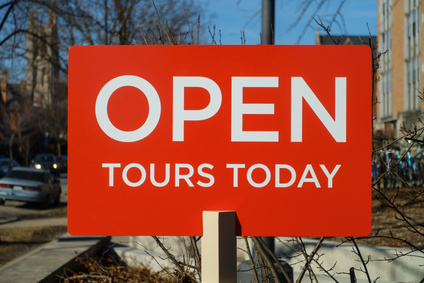 All tours are private with personalized information sessions. Private information sessions allow admission officers to explain requirements for student who homeschool or attend public independent study charter schools in California. All community members are welcome. Tours are always free.